Really stunning! 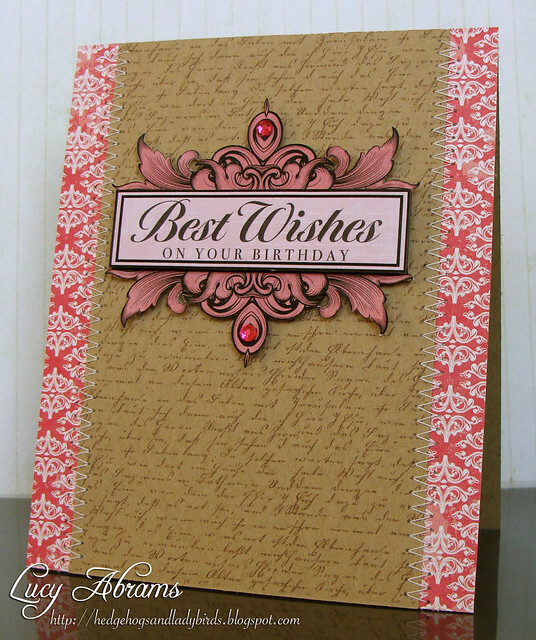 Love that flourish scroll frame behind your sentiment! Oh wow Lucy! This is beautiful! The frame is absolutely stunning! Lucy, this is so pretty! Beautiful!